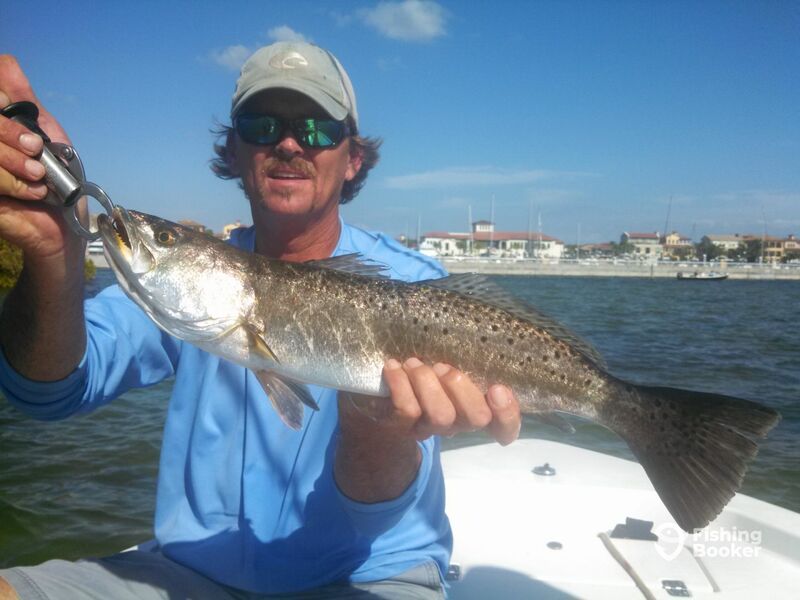 The large Sea Trout have moved on to the shallow grass flats in the lower and middle parts of Tampa Bay. 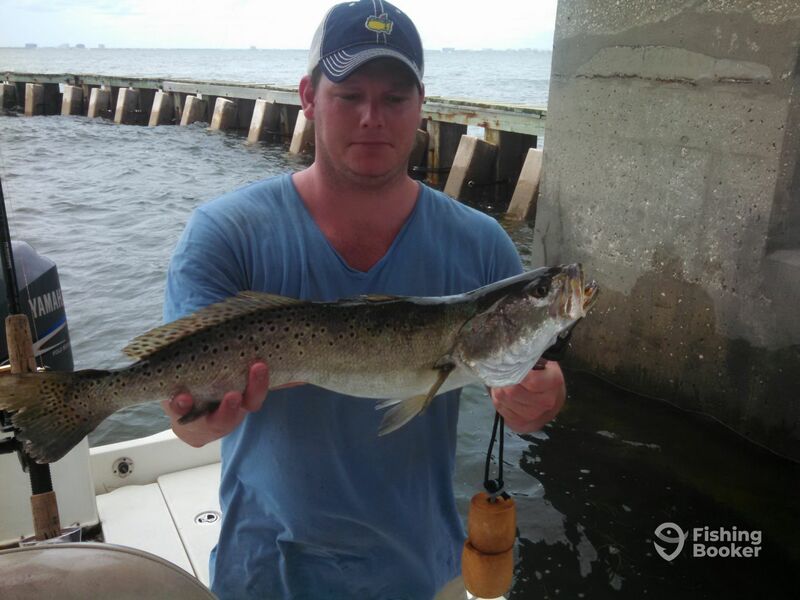 Several fish over 20in have been taking in the last several days of fishing. Live and artificial baits are working equally well.